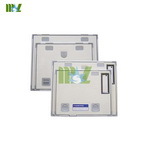 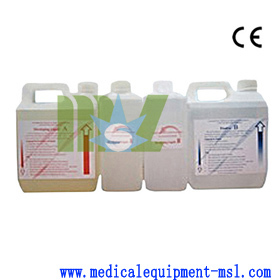 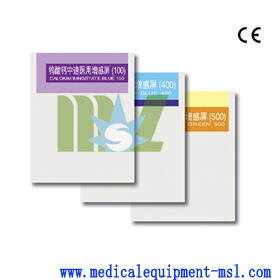 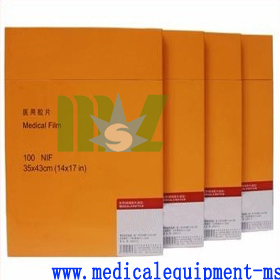 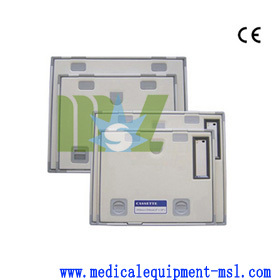 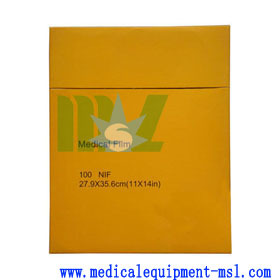 used to develop film and suitable to be used in the radiation department of hospitals. 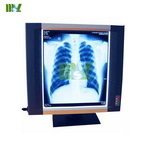 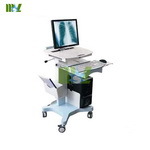 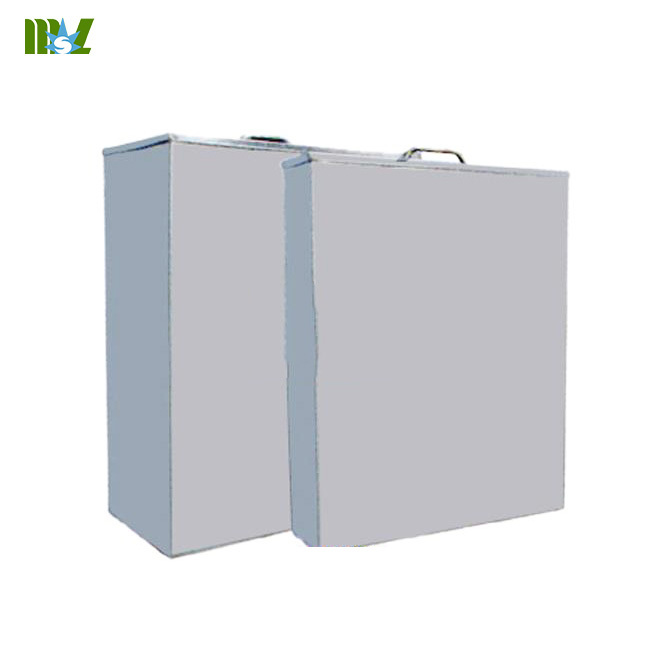 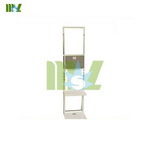 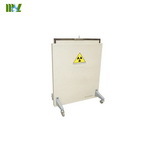 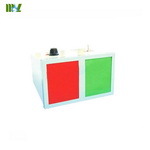 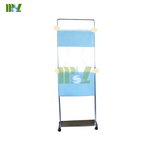 X-ray film developing tank is mainly used to develop film and suitable to be used in the radiation department of hospitals. 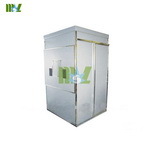 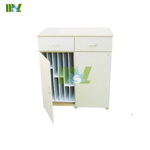 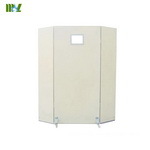 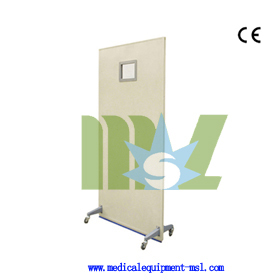 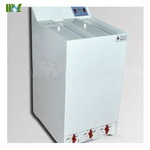 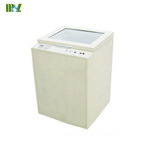 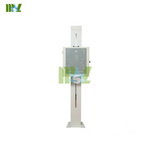 The medical darkroom X-ray film processing tank is made of stainless steel materials. 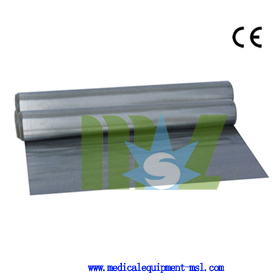 It does not leak and is noncorrosive. 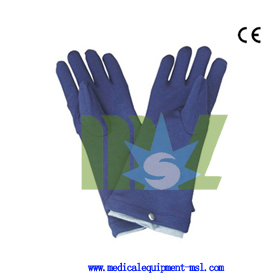 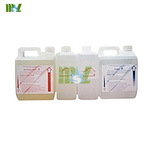 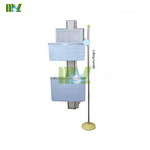 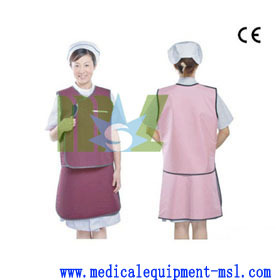 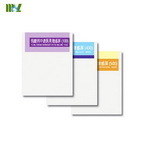 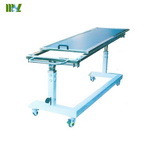 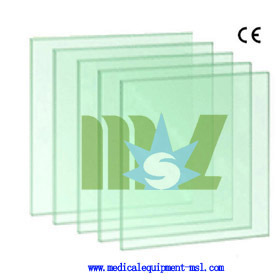 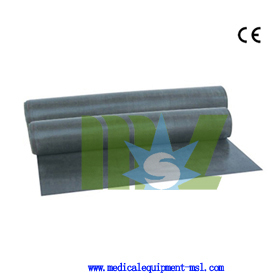 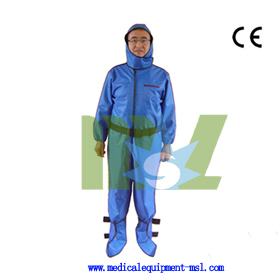 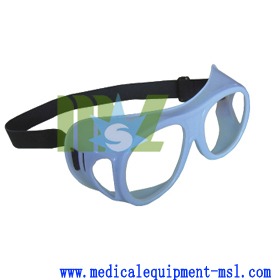 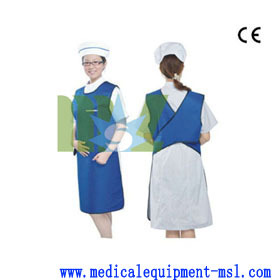 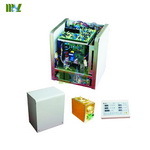 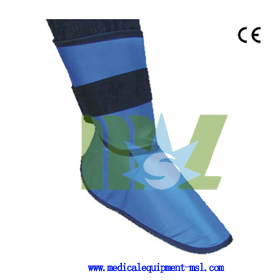 It is mainly used to develop film and suitable to be used in the radiation department of hospitals.